The Trinity Regatta, in the War Memorial Park, Islandbridge, will take place on Saturday 19th April 2014. 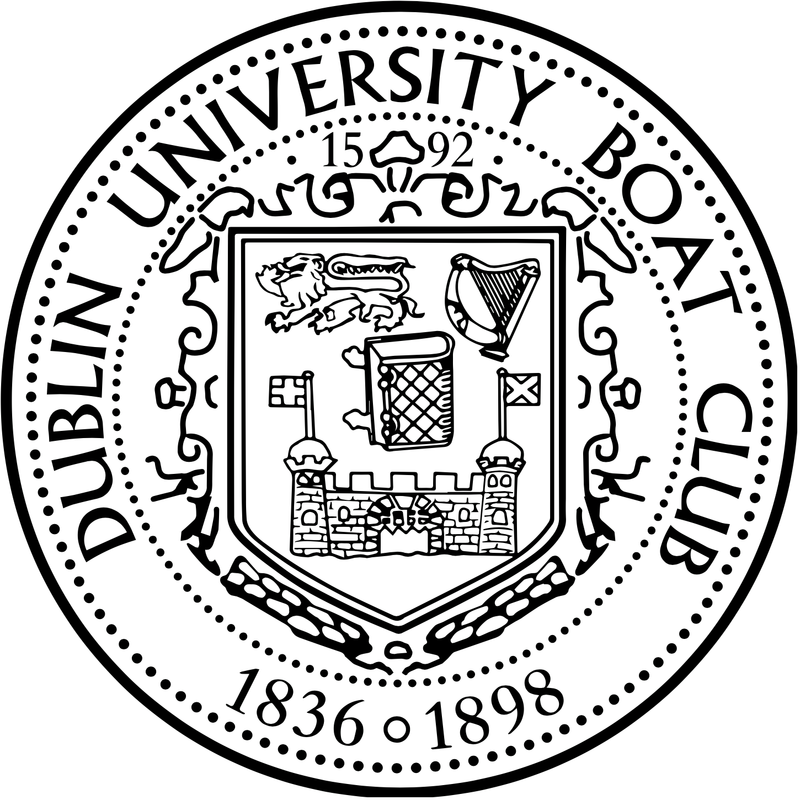 Trinity Regatta is the premier social event on the Irish rowing calendar and Dublin University Boat Club traditionally extends an invitation to all sports fans, friends and family to attend a day of high quality racing. Whether sampling lunch in the clubhouse, picnic in the sun or a drink in the marquee an enjoyable experience is guaranteed for all. The regatta has been held annually since 1898, except for a few years during World War 1. 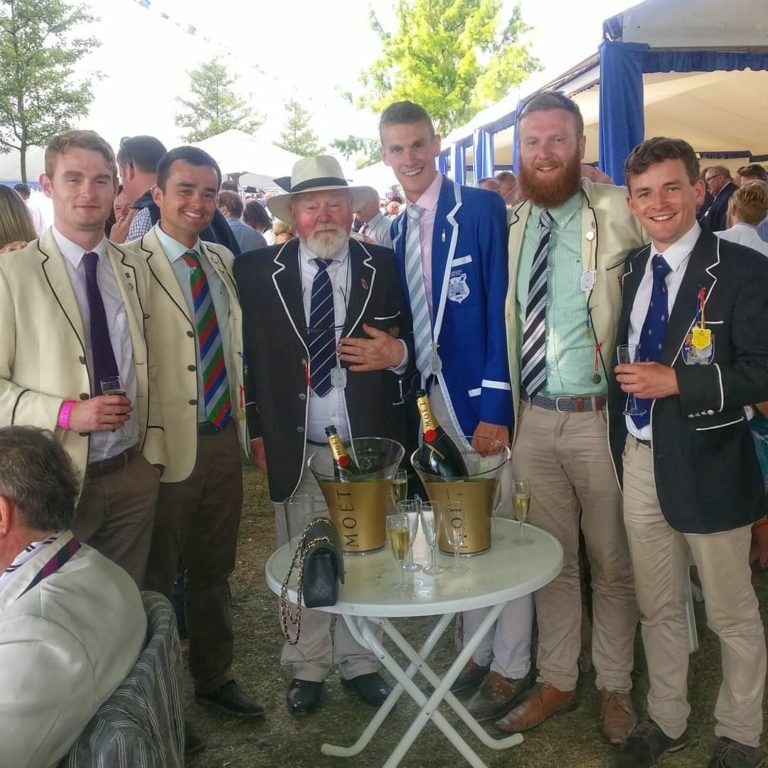 Events are held over an 1800metre course with racing commencing in the morning and usually continuing until the early evening. Clubs from all over Ireland compete, with celebrations usually lasting into the early hours!